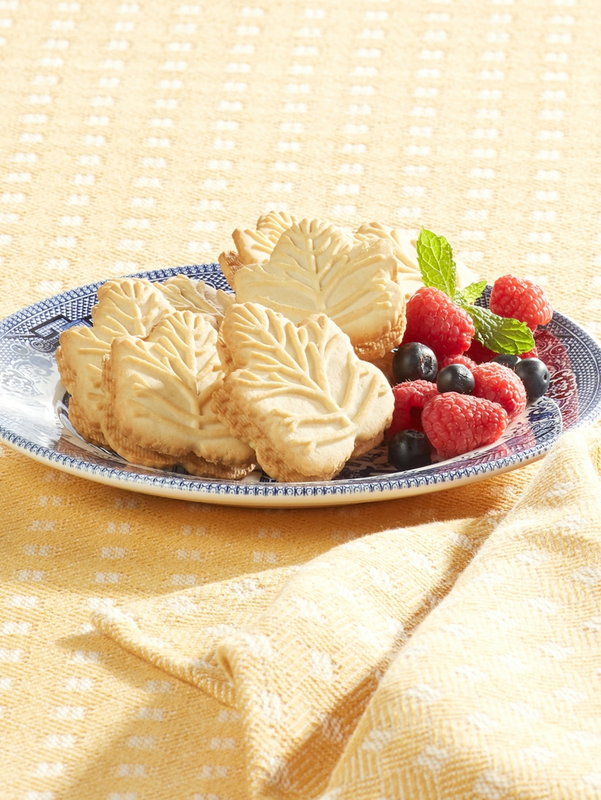 Leaves are falling and so are we…for these delicious fall inspired treats! When fall settles in, the air in Vermont takes on a crispness that’s felt even on the warmest days. When the sun is shining in brilliant blue skies, and the trees are heavy with apples and fire bright leaves, that crispness feels just right. 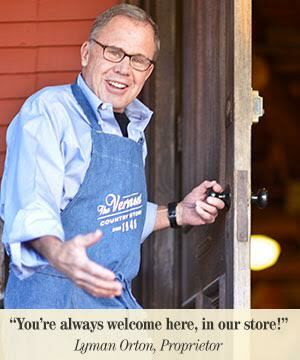 It’s that crispness we try to capture on days spent filling buckets at the apple orchard or picking the perfect pumpkins from the pumpkin patch. On days when the sun is muted by soft, gray clouds, that crispness can feel so much cooler, and often keeps us inside. Despite retreating to the warmer comfort of the indoors, there is still plenty of fall inspiration to be found. The days spent filling buckets at the apple orchard mean we have plenty of apples to make our favorite Spicy Applesauce and fall harvest means we’re stocked up on root vegetables perfect for making our Roasted Carrot and Butternut Squash Soup. 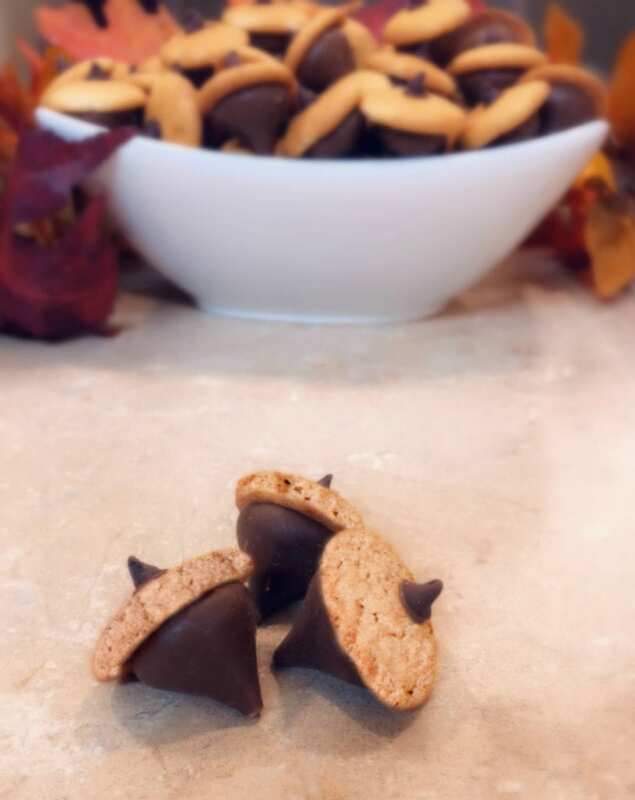 Another of our favorite fall inspired treats are these easy acorn cookies, made with just three ingredients. These adorable little acorns are the perfect fall inspired treats to share at your next get together, or send to school with your favorite little ones. 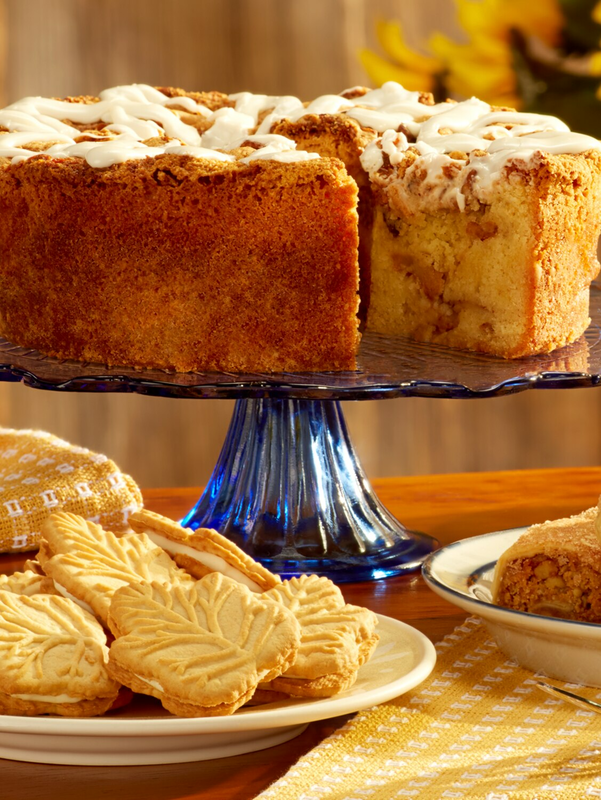 If you’re putting together a fall dessert or snack table, mixing these homemade treats with some store bought goodies like our Maple Cream Cookies shaped like maple leaves, our perfectly spiced Pumpkin Fudge, and our Apple Harvest Cake will surely make your guests smile. And that’s all there is to it! When you’re finished, you’ll have a pile of delicious acorns that Disney’s Chip n’ Dale would be proud of! 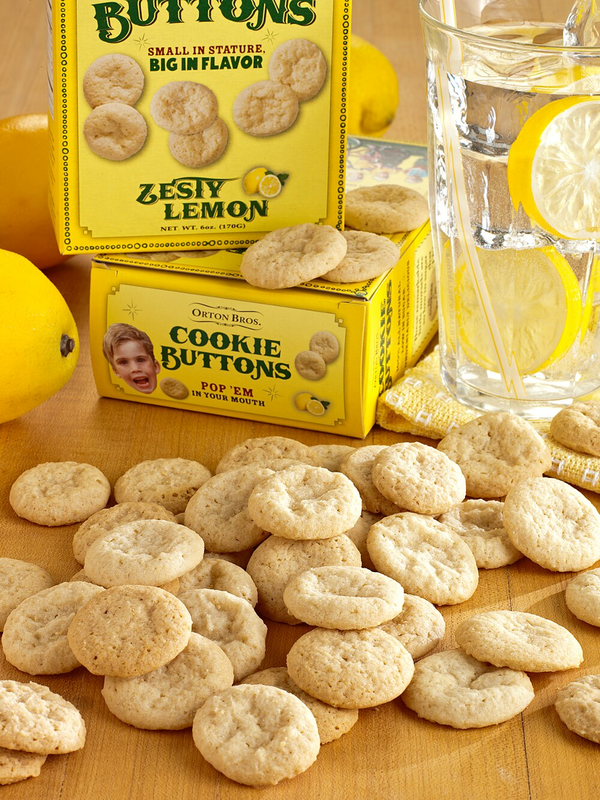 All-Natural, Low in Sugar & Bursting with Flavor! Cute Idea with the cookies. Hope to try these soon.